Deep groove ball bearings are versatile, self-retaining bearings with solid outer rings, inner rings and ball and cage assemblies. They are of a simple design, robust in operation and easy to maintain. They are available in the open rubber sealed (2RS) design. Due to the raceway geometry and the use of balls, deep groove ball bearings can support axial forces in both directions as well as radial forces. 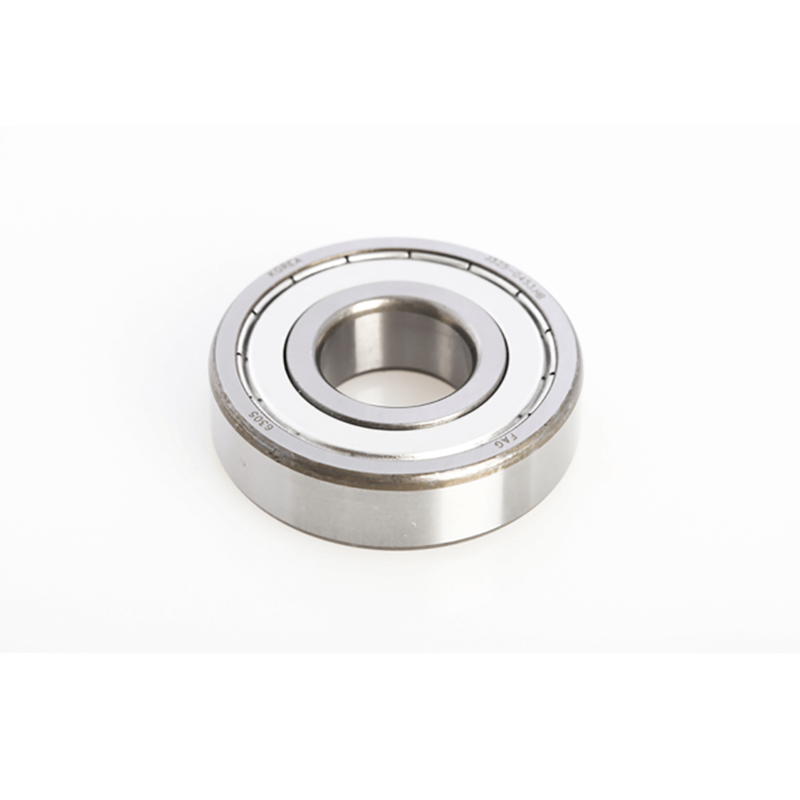 Deep Groove Ball bearings are also available with a “loose” internal clearance, suffixed with C3. The mounting and dismounting options for deep groove ball bearings, by thermal, hydraulic or mechanical methods, must be taken into consideration in the design of the bearing position. Please Ensure that the bearings are not damaged during mounting. Deep groove ball bearings are not separable. In the mounting of non‑separable bearings, the mounting forces must always be applied to the bearing ring with a tight fit.